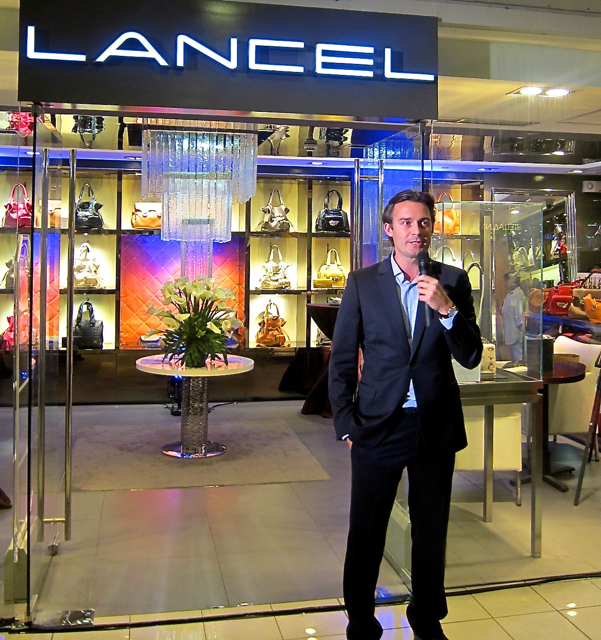 The premier French luxury handbag brand, Lancel, has been in the Philippines for a few years now, and last September 14, 2012, host Tessa Valdes who was striking in red introduced the head of Asia Pacific retail Xavier Le Borgne who in turn talked about the current Fall- Winter 2012/13 collections. 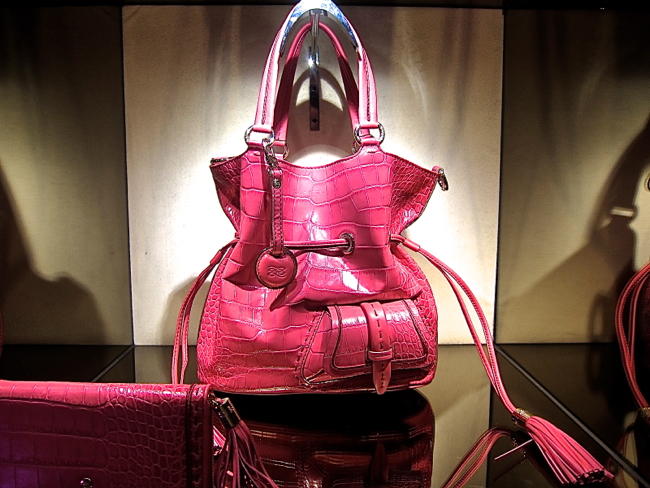 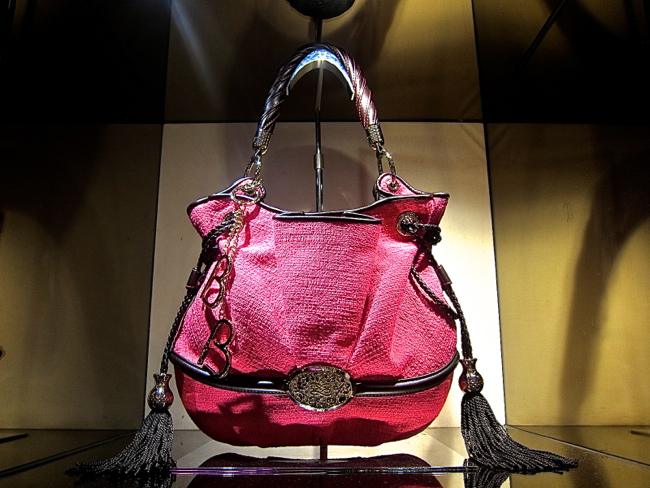 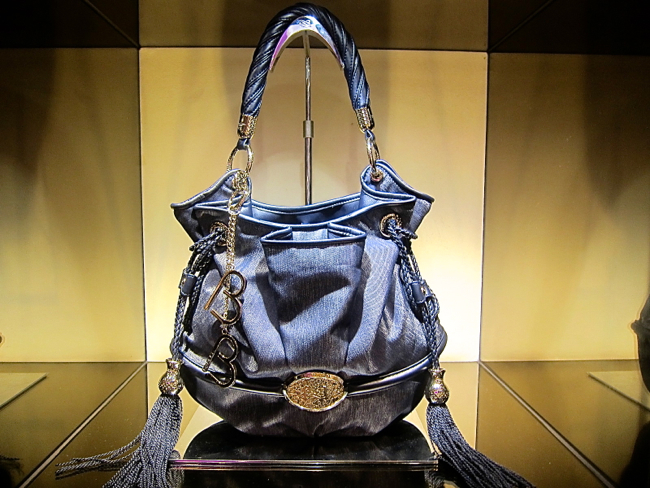 The bags for the season included the signature Premier Flirt bag as well as the special Daligramme collection. 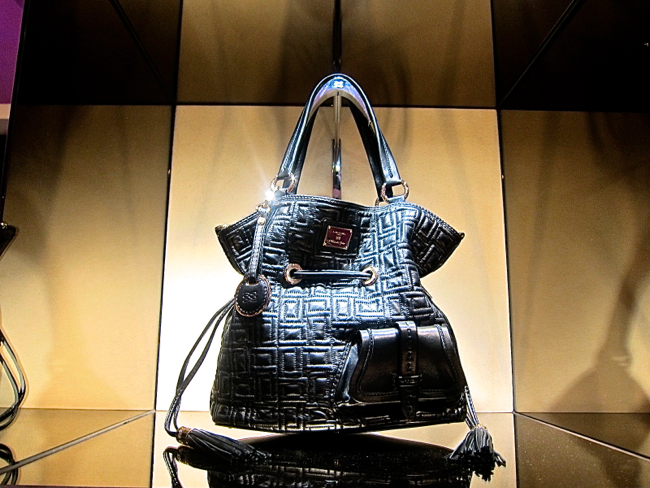 Premier Flirt Bag: A classic black quilted one– perfect for everyday. 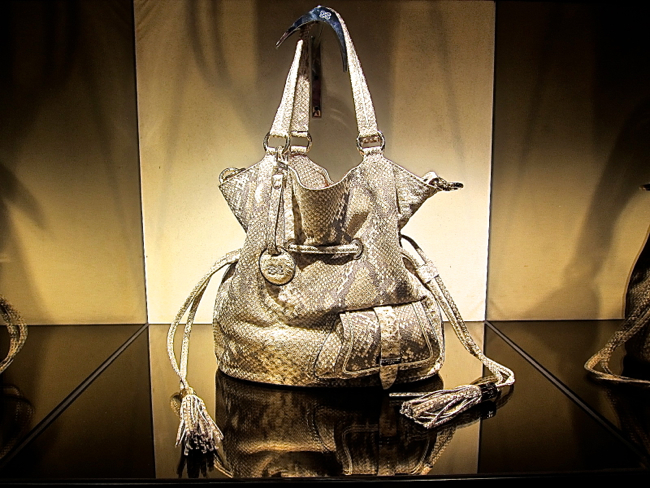 In stamped python leather — perfectly neutral and also exotic- looking without the price of an exotic bag. 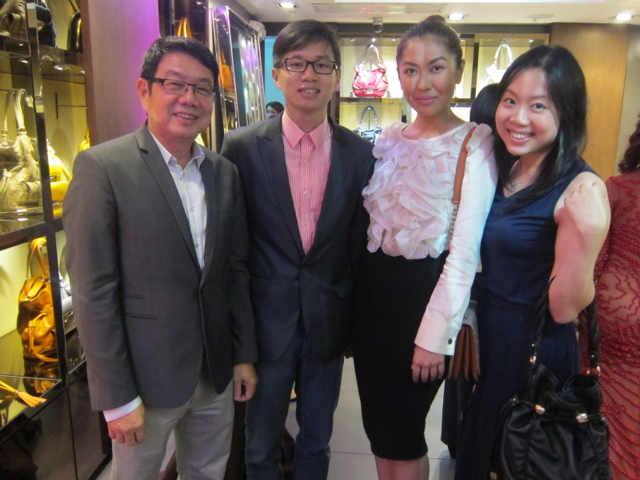 In attendance were Riviera Luxury Retailers Corporation’s CEO Benito Lim, director Benson Lim, and VP Sales & Marketing Aileesa Lim with top celebrity stylist Liz Uy.